Swedish home furnishing retailer IKEA is all set to expand its brick and mortar space in Mexico, the Land of Enchantment. The home giant is eyeing bigger Mexican cities like Mexico City, Guadalajara and Monterrey for its debut store in the country. “We’re looking at the biggest cities in Mexico, with those three being the most important. We’re also looking at the country as a whole,” said Antonia Banuelos-Leon, Country Marketing Manager for IKEA Mexico. The company is expanding aggressively in Latin America which comprises 33 countries like Mexico, Brazil, Colombia, and so on. In 2018, IKEA announced plans to enter Latin America, starting with Chile in 2020 followed by Colombia and Peru. IKEA is probable to publicize its plans within a month. It is open to exploring various store formats to succeed, Banuelos-Leon said. An office in Mexico City was opened last April and has advertised job openings in the capital and Guadalajara. However, it is yet to be known how many stores the retailer will open in Mexico. 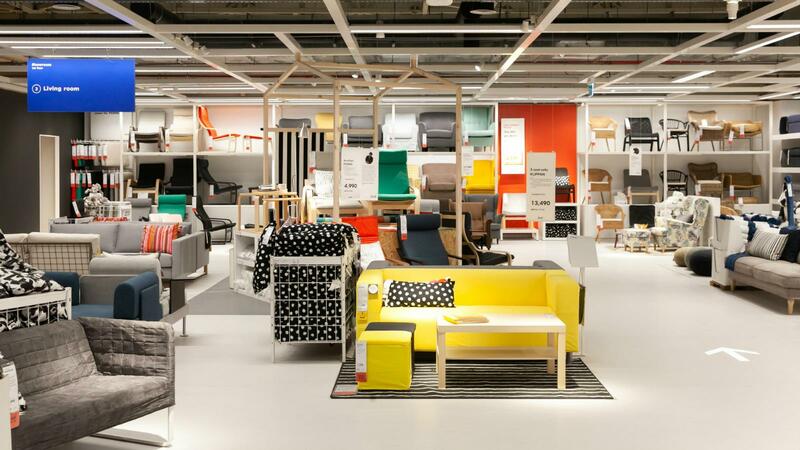 Currently, stores in Europe and the USA drive growth for IKEA, especially online. The home furnishing retailer is markedly popular among customers for its modern and economical designs. At present, 427 IKEA stores are open in 52 markets.